In 2015, the National Domestic Violence Hotline (NDVH) was approaching its 20th anniversary. 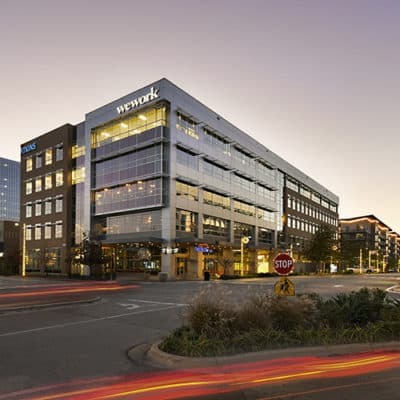 The organization was looking to bring more awareness to its cause, and decided that its national headquarters in Austin, Texas would be an important part of its awareness campaign. The NDVH headquarters was out of date, inefficient and no longer met the needs of the organization. It had occupied the same +/- 20,000 space in the Westlake neighborhood of Austin, Texas for the past 15+ years. The office included both traditional Class C space and an adjacent portable building. To help assess its headquarters and real estate needs, the NDVH hired AQUILA’s Kristi Svec Simmons and Jay Lamy. After analyzing the organization’s use of its current office space, NDVH determined that the portable building was no longer needed. 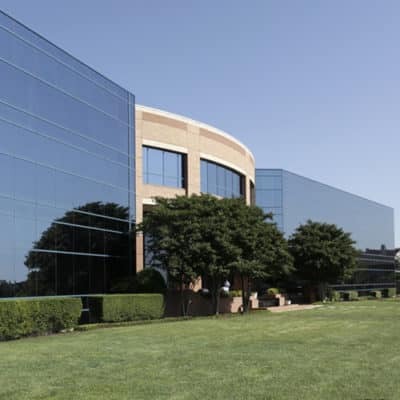 AQUILA took the portable space to market for sublease and successfully secured a short-term tenant to take the space through the expiration of the existing lease. At the same time, AQUILA helped NDVH engage an architect to evaluate its space needs. 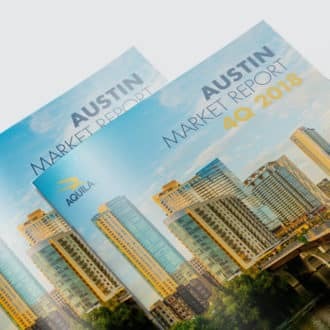 Based on the architect’s square footage recommendation, AQUILA began the search for a new 25,000 to 30,000-sf office space, including both purchase and lease options. Cost Sensitive: As a nonprofit organization, cost was the most important concern when identifying potential sites for the NDVH. Proximity to Employees: It was important to find a new office that was in a similar area as the existing space, as most of the employees were long-tenured. 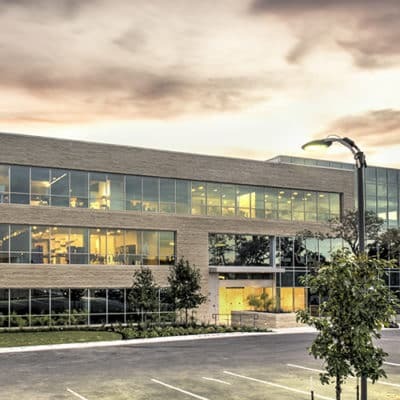 After a comprehensive market survey and tour, NDVH selected a 26,000-sf building within a new development in south Austin as the best option. 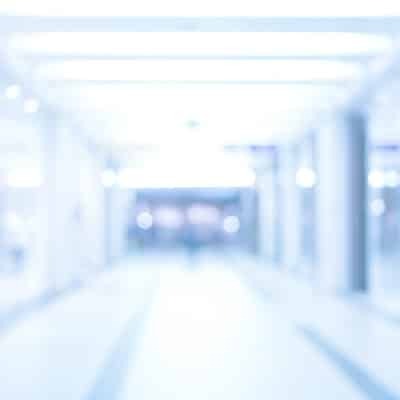 However, during early discussions with the landlord, we were informed the landlord had leased out a portion of the desired building to another tenant, meaning there was no longer enough space within the building to accommodate NDVH. This is when AQUILA had to get creative. There were two other 15,000-sf buildings planned for the development. Each was too small for NDVH on their own, and the organization preferred not to be divided between two buildings. By leveraging NDVH’s sizable square foot and term requirement, AQUILA was able to work with the developer to revise the plan for these buildings. Instead of two smaller buildings, the plan was changed, and one larger, 26,000-sf building would be developed. Because this building was one of the last to be built on the site, it had less visibility than the typical office tenant would want. But, because of the NDVH’s low-profile requirement, it was actually an ideal location. And, because the NDVH was brought in before construction on the building began, its team was able to be involved in the finish out decisions for the building. AQUILA continued our relationship with the NDVH far beyond the transaction. The AQUILA Project Management team was brought in during lease negotiations to help estimate build-out budgets and coordinate test fits. Once the lease was signed, they were retained to lead the build-out of the headquarters. The project was delivered on time and the on budget, thanks to creative money saving ideas provided by the project management team. Additionally, in an effort to help further the valuable mission of the NDVH, Kristi and Jay both chaired the organization’s annual fundraising gala in 2017 and 2018 respectively. Ready to talk about finding your next office space?